Full Size Headboard With Porcelain Decor. Easy to assemble. 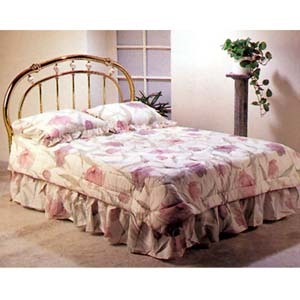 Also available in Queen size (2030G-Q (A)) for $5.00 more.